Apple earlier today announced iPhone XR, an LCD-equipped version of the iPhone XS — with single rear-facing camera — that will come in six different colors when it sees launch in October. The device will be sold in white, black, blue, coral, yellow and (PRODUCT)Red on Oct. 19. 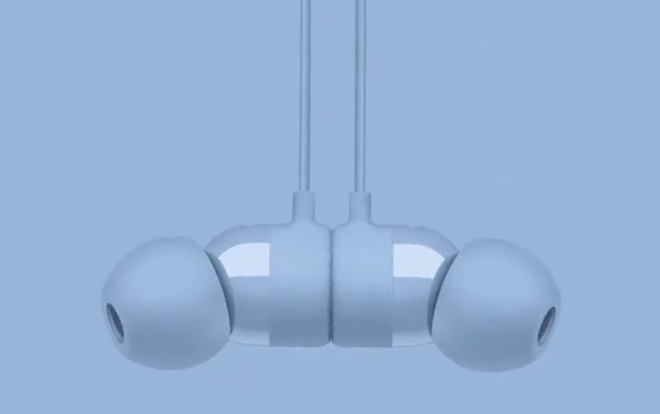 In addition to urBeats3, Beats is updating its Solo3 Wireless over-the-ear headphones with two new colors — satin silver and satin gold — that correspond somewhat with iPhone XS. The same colors are already offered on other Beats products, including the urBeats3.